Helping Teens and College Students Take Ownership of Their Lives...Successfully! 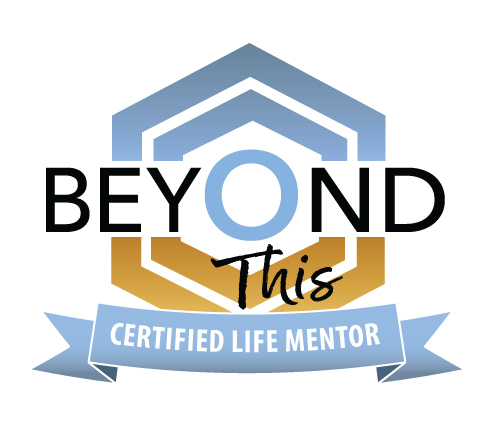 In partnership with Beyond This, David Roux Coaching empowers teens and college students to take ownership of their personal and academic success. We are all about helping young people discover their purpose and passion through transformational mentoring and coaching! "Thanks David. He came home yesterday and says he enjoys your discussions. I can tell by the way he says it, he means it. He was in a good place yesterday and actually seemed proud of the fact that he feels he is making better decisions. We tried to really praise him for this and tried avoiding anything that might stir up conflict. We appreciate your help." "My son has benefited greatly from his coaching sessions with David. It is a place where he feels safe to voice his concerns, issues, anxieties without fear or judgement. He learns tools to cope better with our fast paced society, the pressures of school, peer pressure, social media, family issues, etc. With one on one coaching your child benefits from the personal attention and learns skills that will last a lifetime, there is a true personal connection for the teenager, something that is sorely missing in the public school that he attends." Contact David for Your Free Parent Consultation. learn more about 1:1 Coaching, Online Group Coaching, and Parent Coaching. How did you hear of David Roux Coaching?